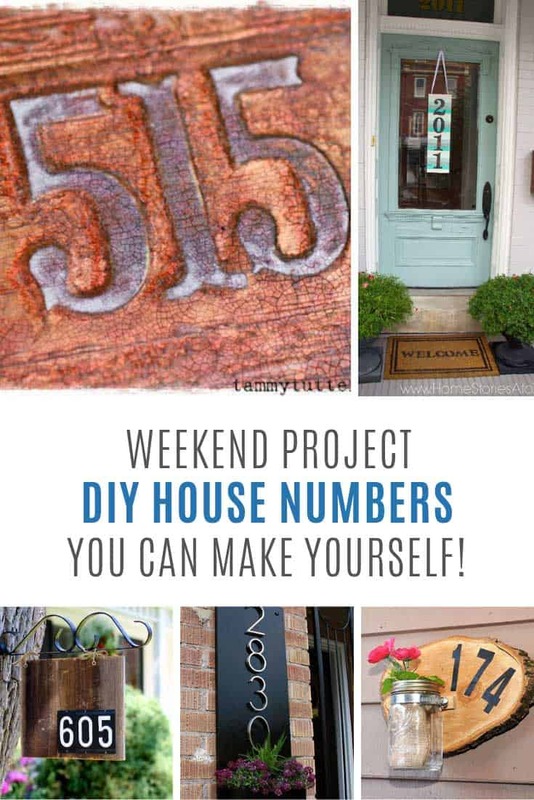 Make your house stand out from the crowd with these fabulous DIY house number signs you can make this weekend! 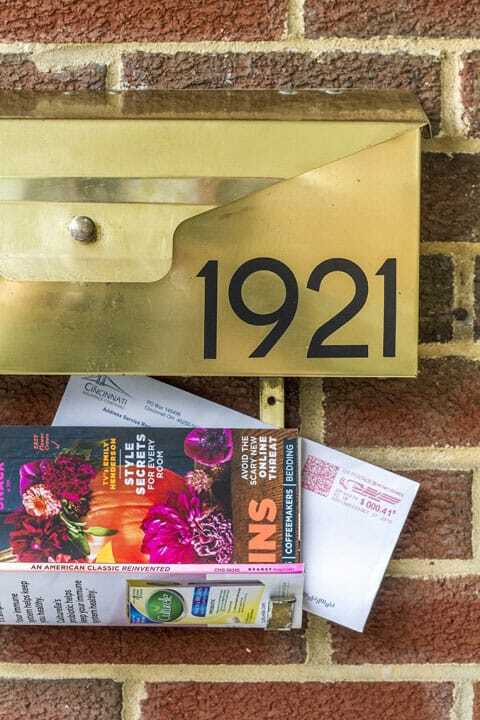 If there is one thing your house needs it’s a number sign so that your friends, the mailman and the emergency services can find you easily. 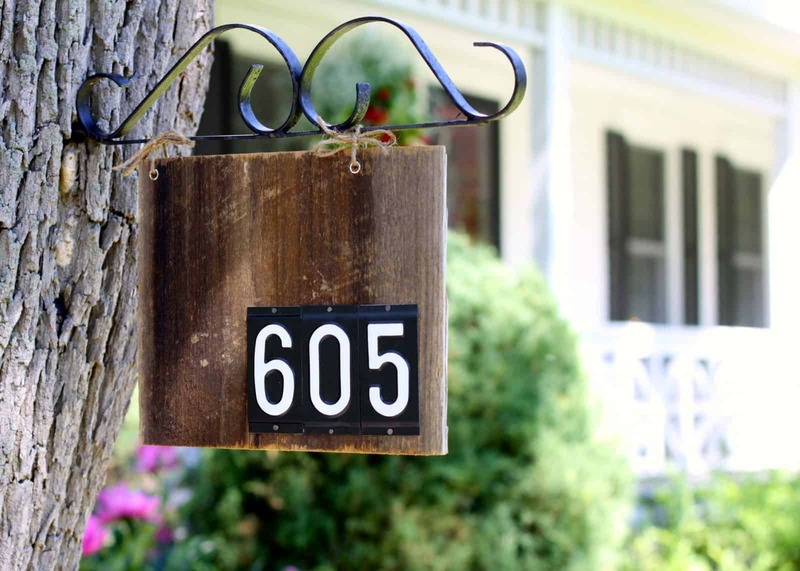 We were so excited to find these clever DIY house number signs that we knew we needed to share them with you! 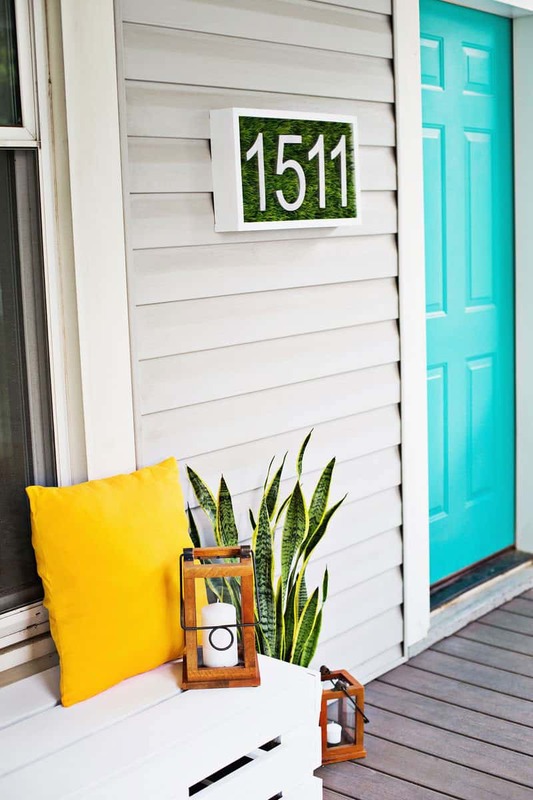 This is the perfect way to add some personality and fun to your front porch! 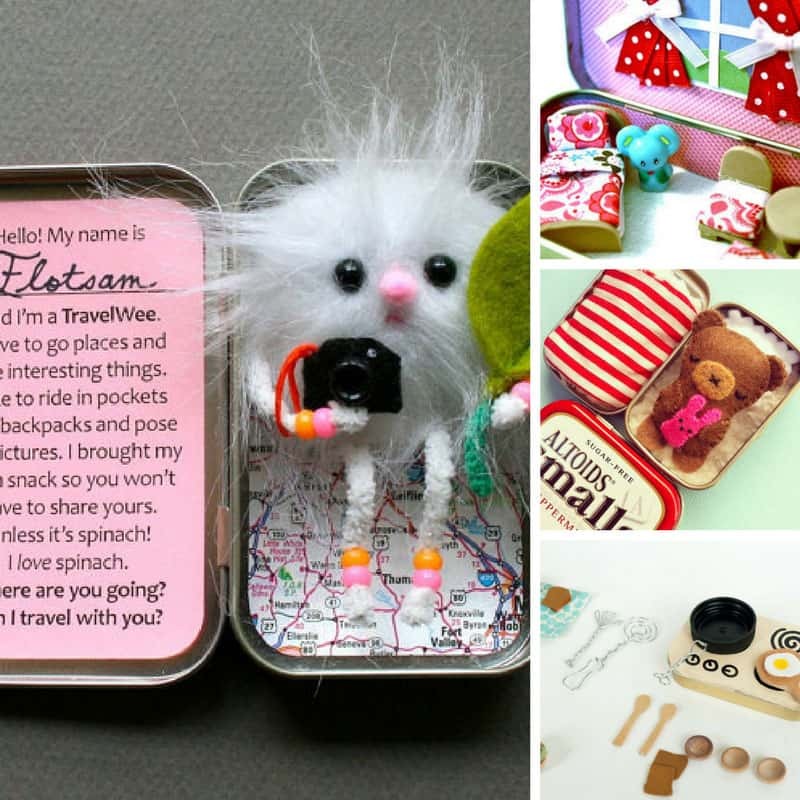 No one is ever going to guess that your fabulous door sign started out life a wooden kitchen cutting board! 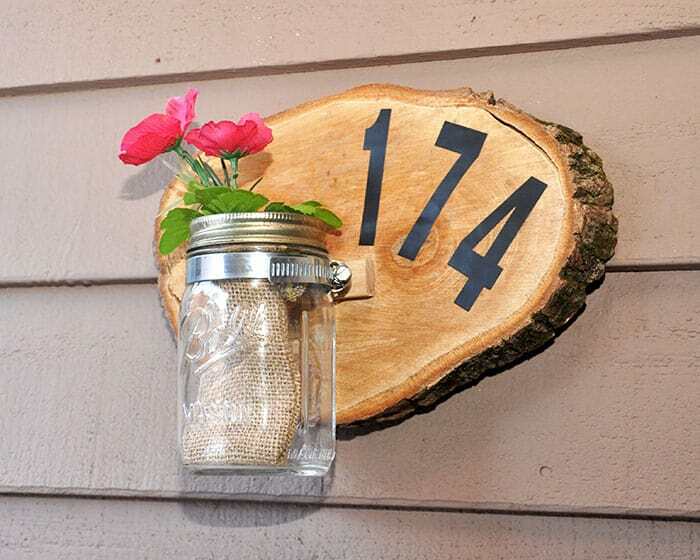 If you LOVE mason jar crafts this is the DIY house number project for you! 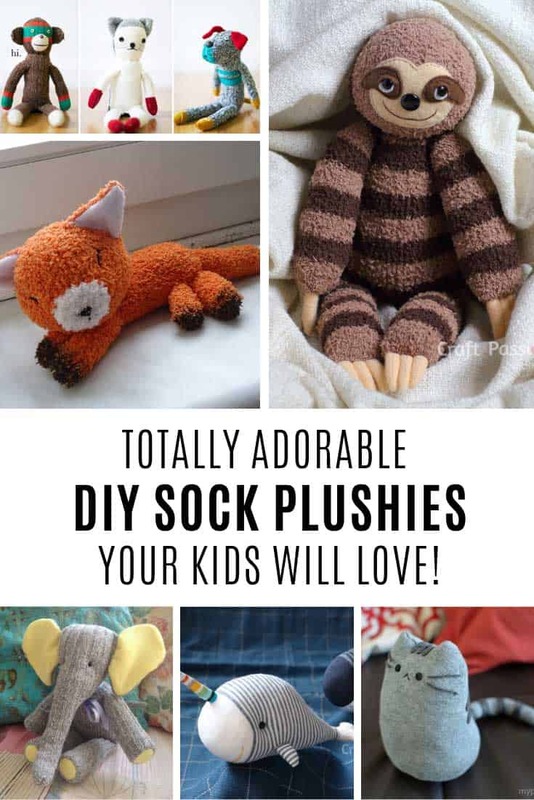 If you thought tie-dye was just for shirts and scarves you were wrong! 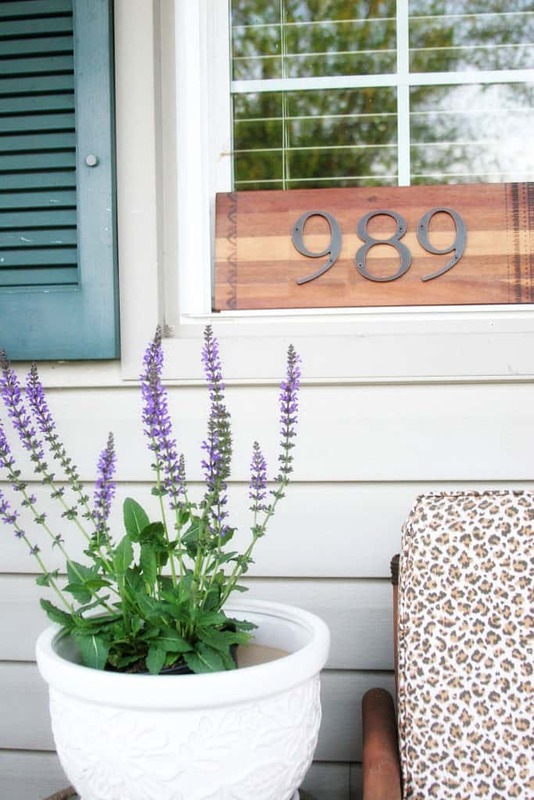 You know how much we love repurposing around here, which is why we had to share this house number project which uses an old picture frame. 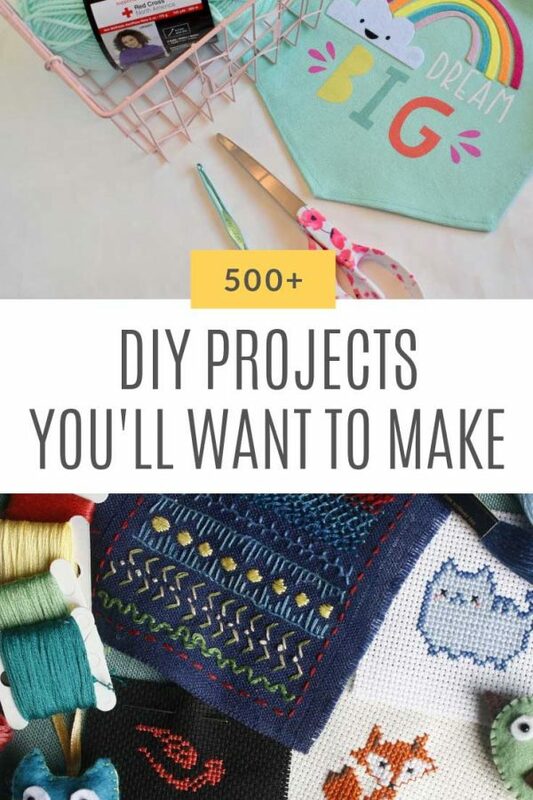 Oh and isn’t bunting attached to a screen door the most fabulous idea! 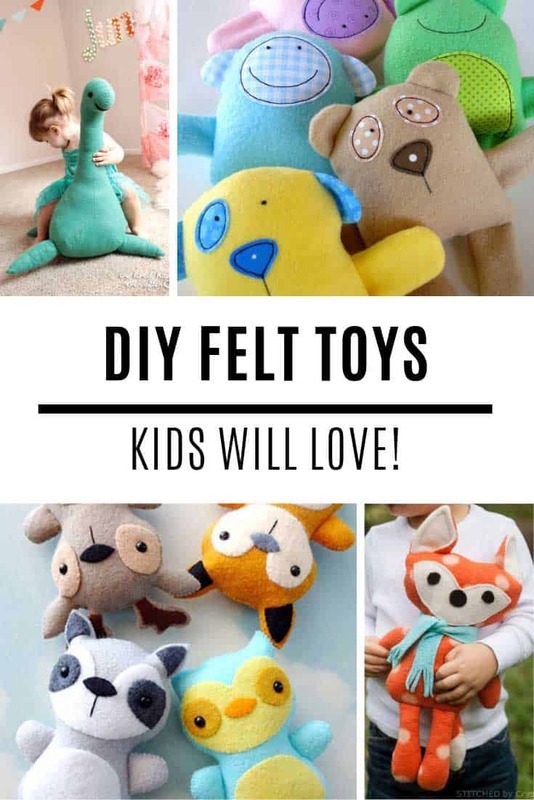 ==> repurposed picture frames collection! 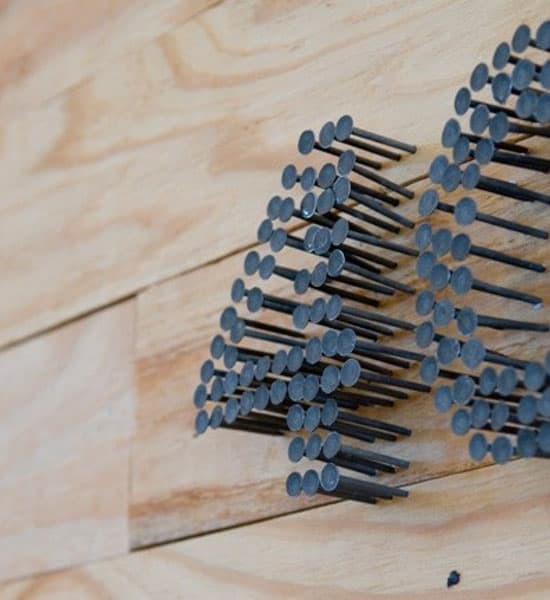 We’re not sure what we love more about this project, the sign itself or the way it’s been hung on a tree! 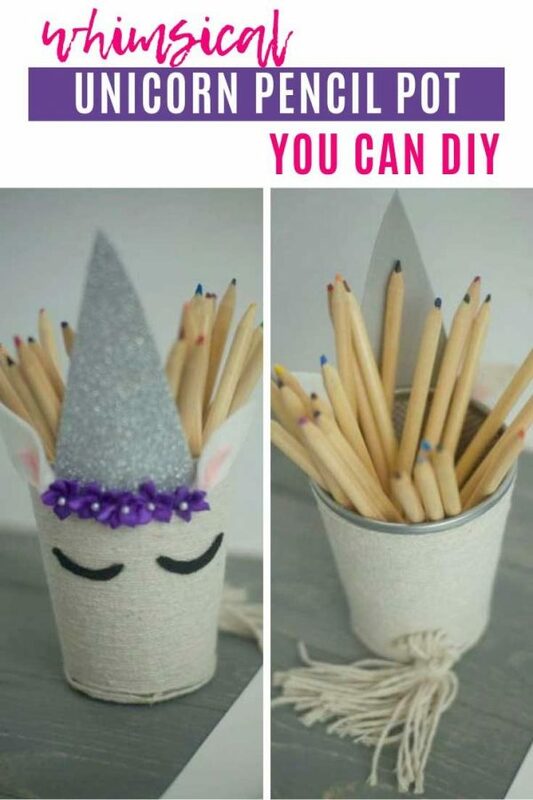 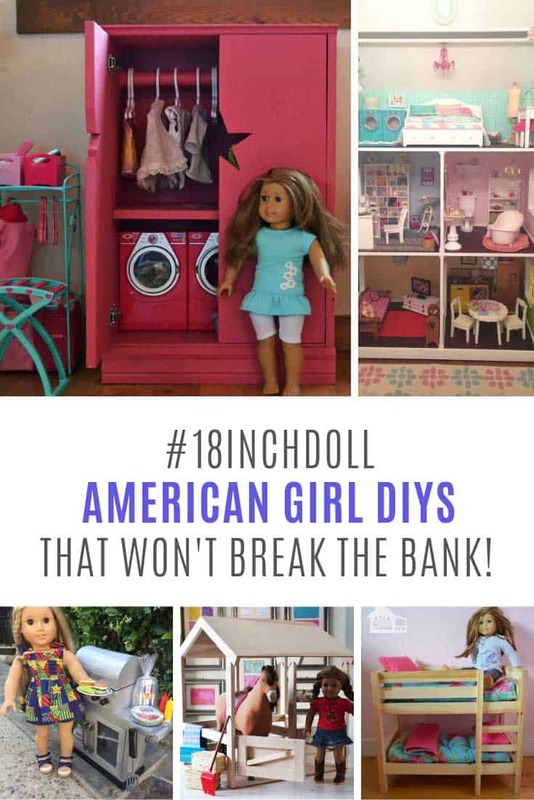 If you’re a Mod Podge fan you are going to love this DIY because yes there is a version of Mod Podge that you can use outside! 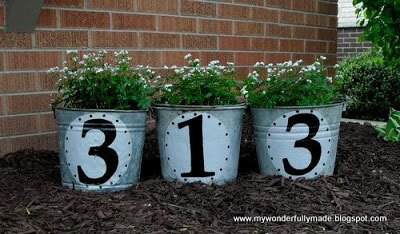 What a great idea to repurpose some vintage galvanised buckets into a house number sign! 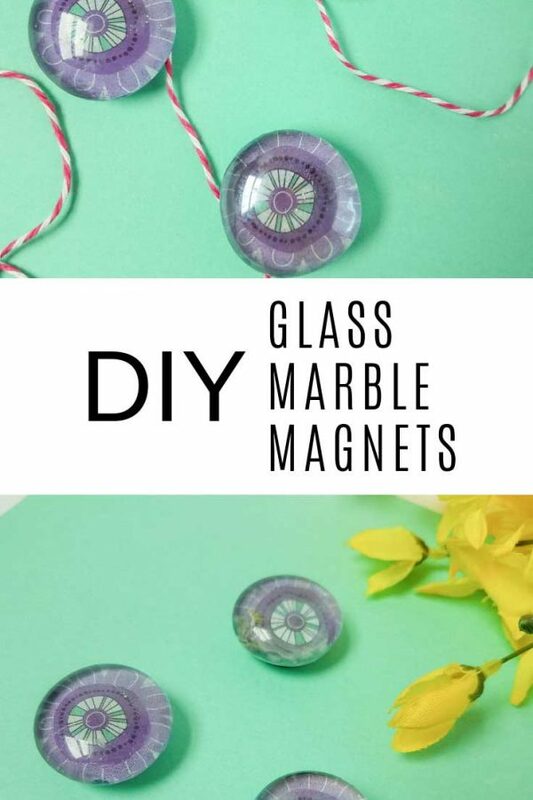 Here’s a great idea that you can have custom made over on Etsy if you don’t actually have time to make your own DIY door sign. 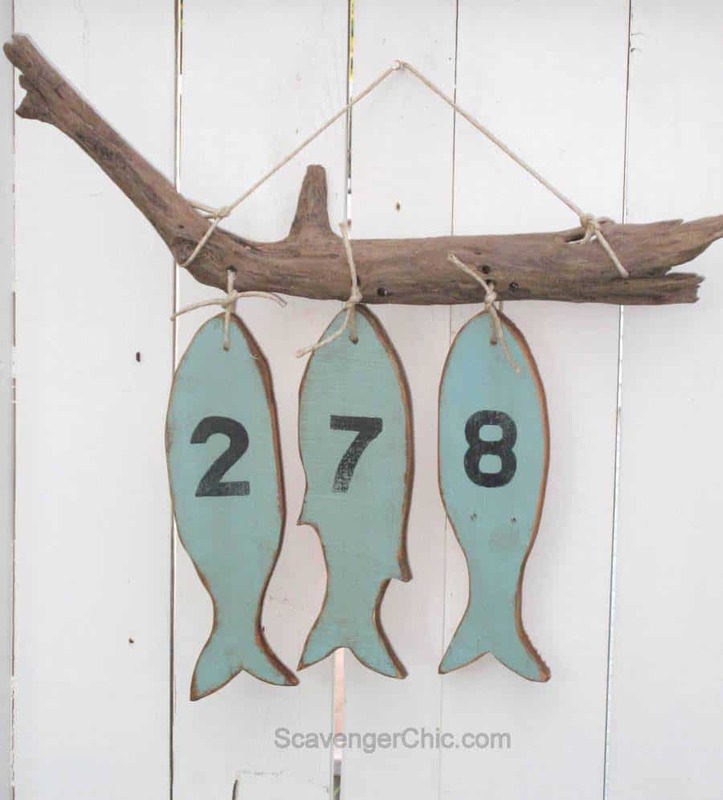 How fabulous are these little fishies hanging from a piece of driftwood and letting everyone know your address! 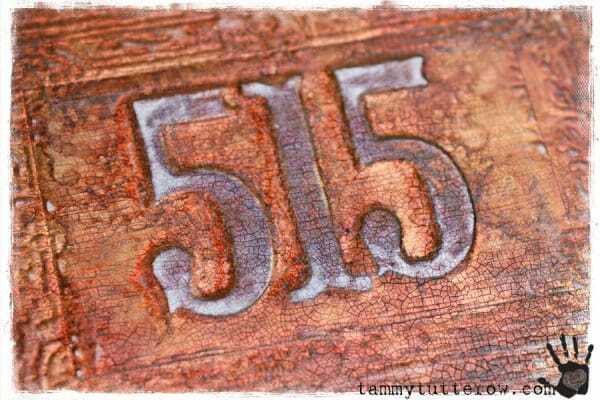 This number plate would look fabulous on your front door or on your mailbox. 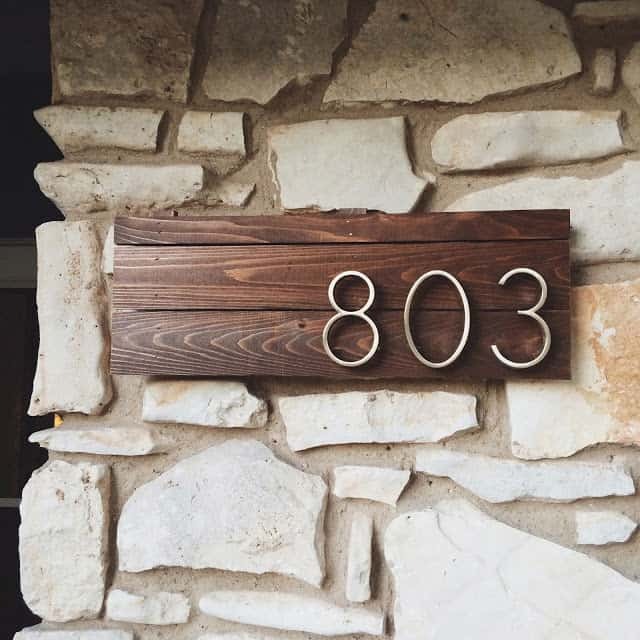 If you have the right tools it’s easier than you might think to make an LED house number sign, and could cost less than 30 bucks to make! 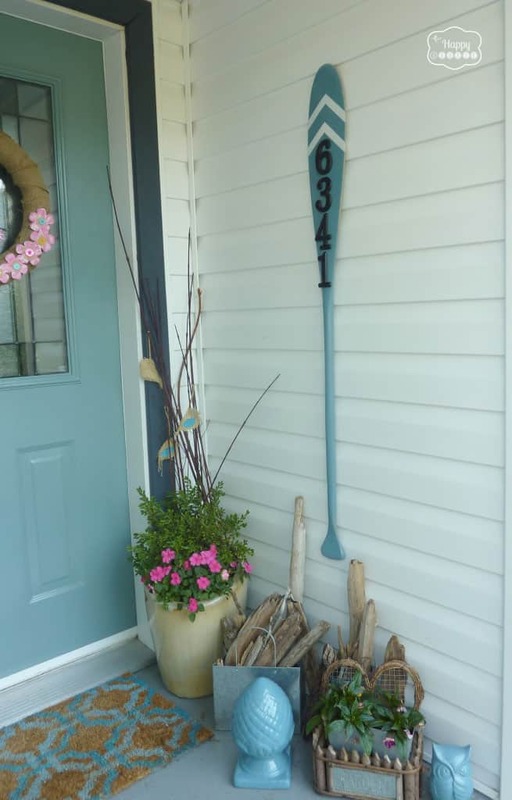 A vintage paddle is a fabulous way to let people know your house number. 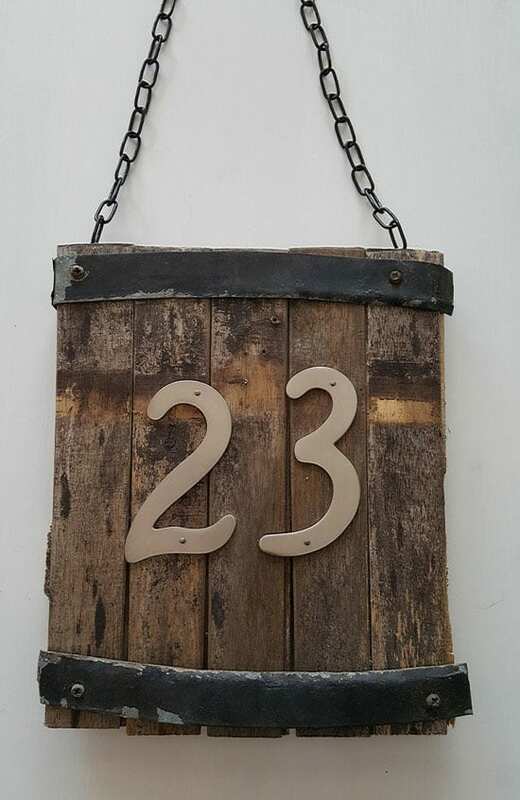 If you’re looking for house number signs with a rustic feel this project is perfect for you. 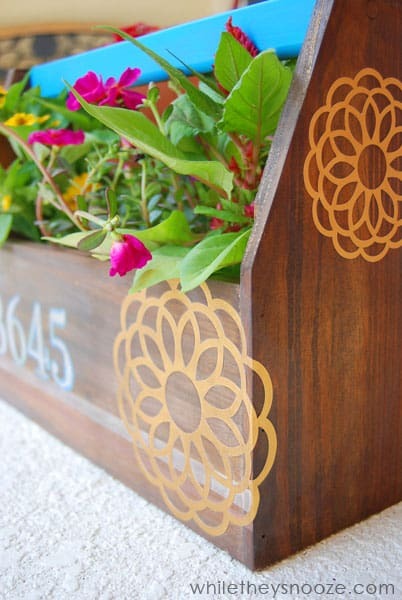 Next time you’re at the flea market look out for an old fashioned wooden tool box to turn into a fabulous planter featuring your house numbers! 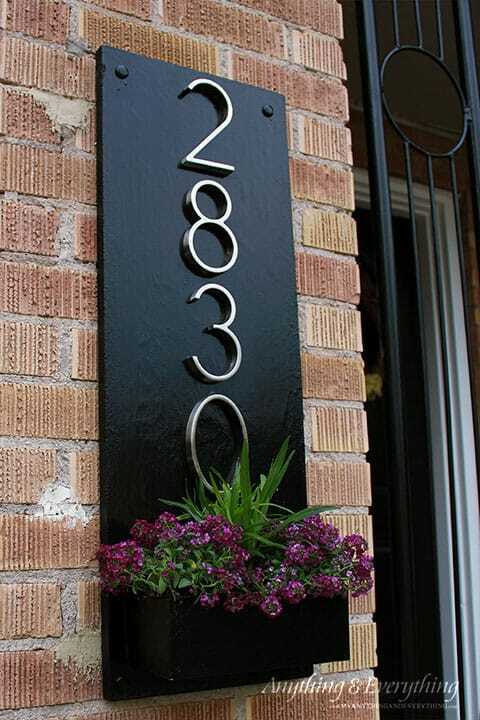 This is a great DIY house number project for a modern look. 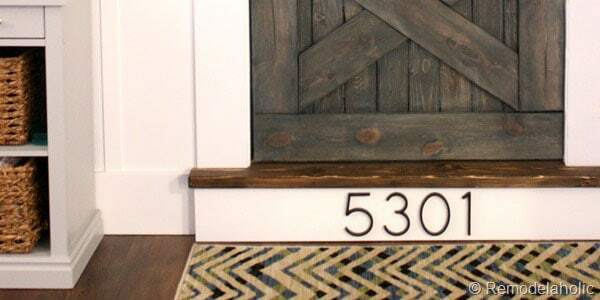 We love the idea of combining your house number with your family monogram in this DIY project. 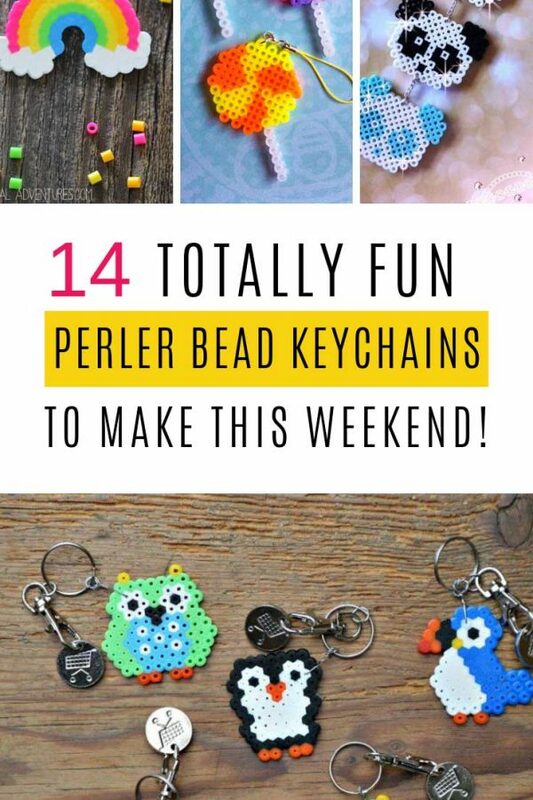 Door wreaths aren’t just for Christmas you know. 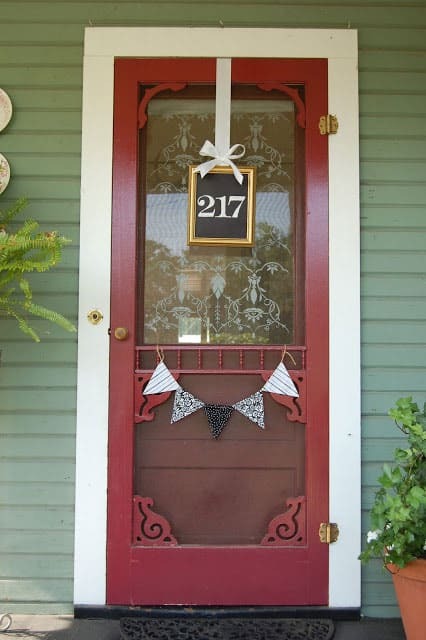 Make one of these fabulous wreaths for your door and welcome your guests at the same time as displaying your house number. 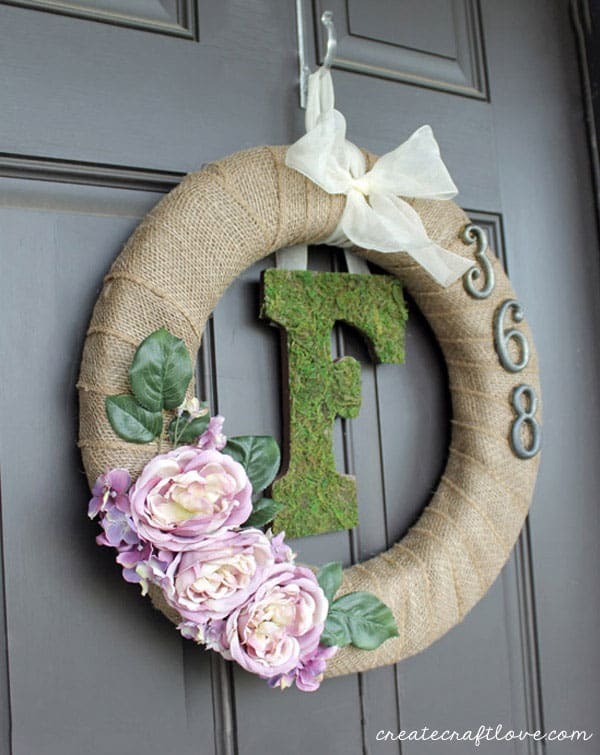 ==> DIY burlap wreaths collection! 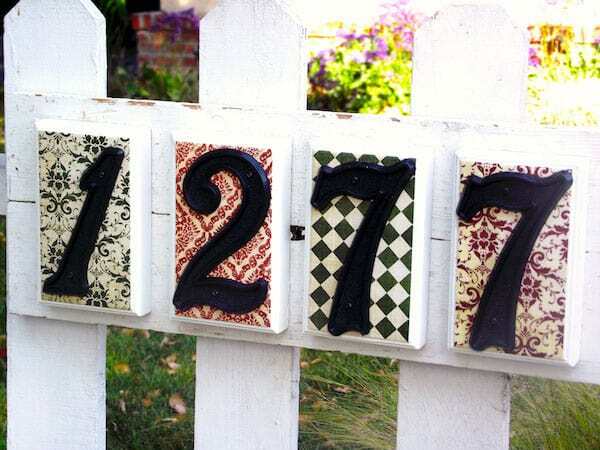 If you have a mailbox it’s the perfect place to display your house numbers. 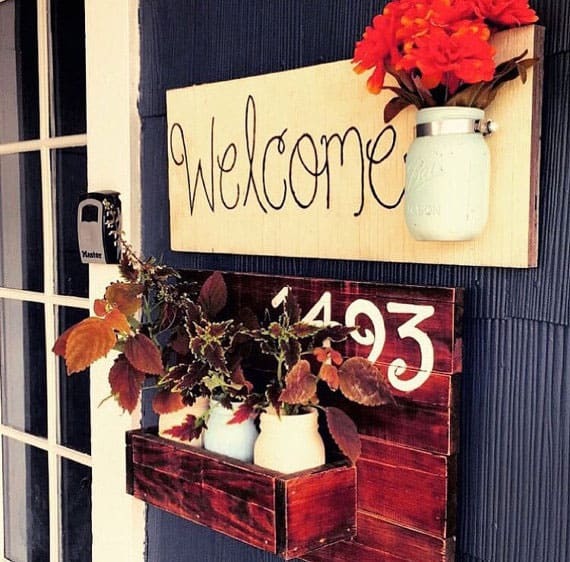 This DIY house plaque looks so stylish and the planter is a fabulous way to welcome your guests. 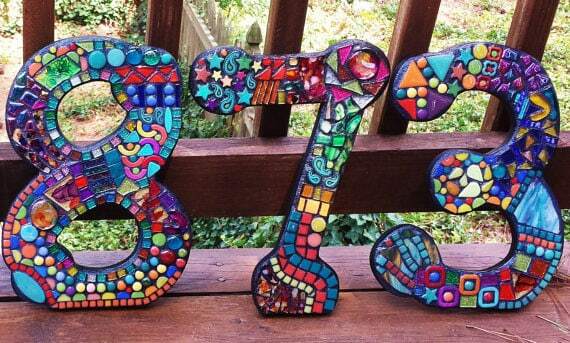 If you don’t really have time to DIY your own house numbers check out these fabulous custom made mosaic letters! 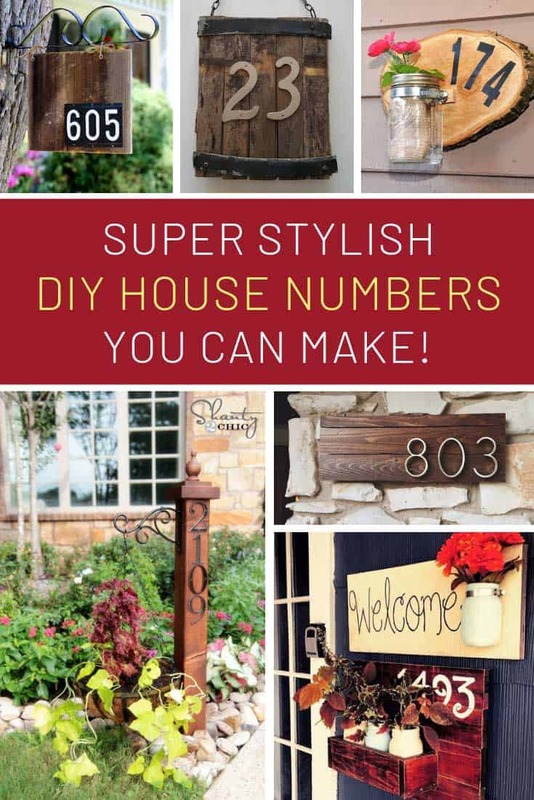 If you love pallet wood crafts check out this video tutorial to see how to make your house number out of an old pallet. 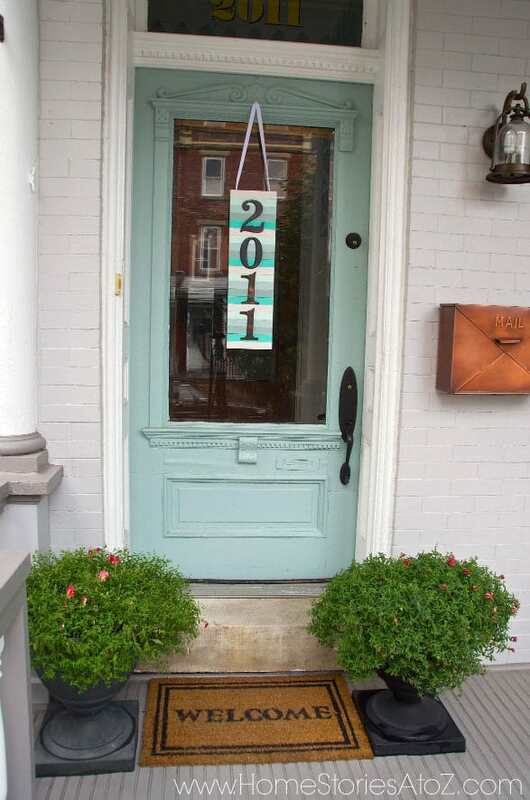 What a clever way to display your house number… on your front porch stair riser! 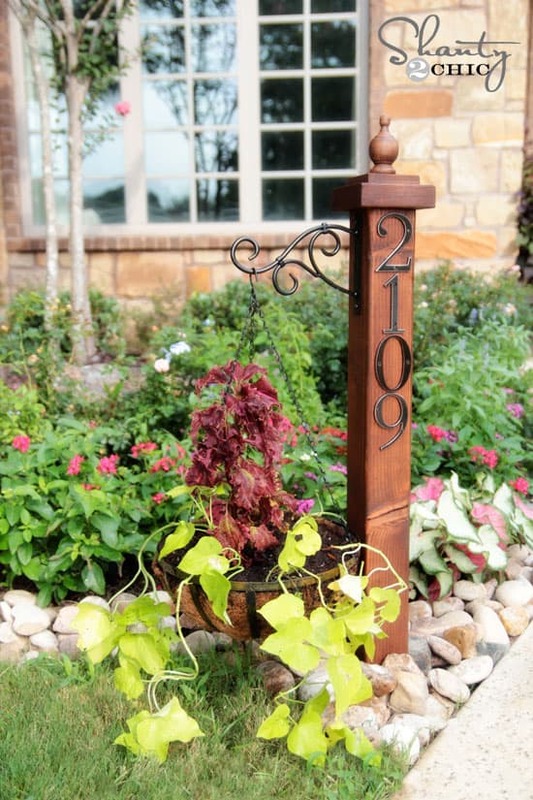 If you have a long path to your front door you’re going to need a way to display your house number up by the gate, and this elegant post with a planter is the perfect DIY solution! 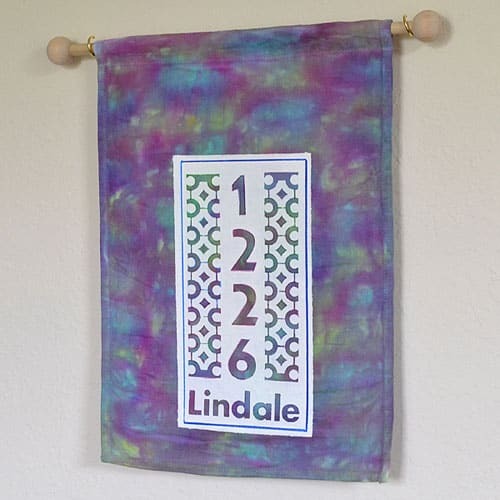 We love this idea for using cheap paint sticks to make a fabulously coloured sign to display your house numbers on.